← Road Tripping the SoCal PCH Around Malibu. I have to choose photos, one that represents each of the four natural elements of earth, water, fire and air. If my photo wins any of the four categories I will receive either a MacBook Air, a Fujifilm X-T1 camera or an iPhone 6 with Bose noise cancelling headphones. There will be a best photo chosen between all of the categories, with the winner receiving a £5,000 travel fund. Represents the hard, solid objects of the earth. Associated with stubbornness, collectiveness, physicality and gravity. Walking or hiking on the Kia Trail, you just want to stop and stare at the scenery in front of you, in awe of all the natural beauty that exists on this Earth. There is something about water and relaxation. Watching water flow from one spot to the next no matter the sound, puts the mind at ease, even in the case of a waterfall. 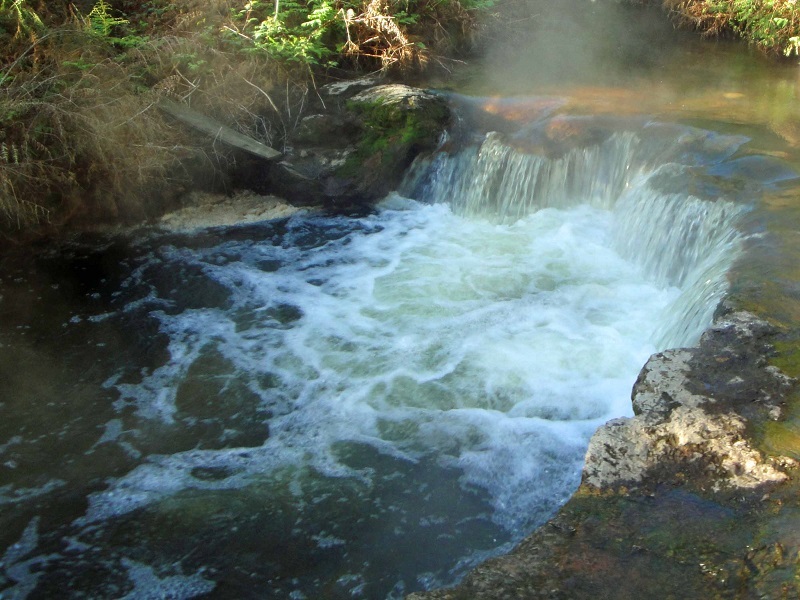 A natural hot thermal pool, like at Kerosene Creek, can get hot in a hurry like a fire, depending on whether it’s raining a lot or not. 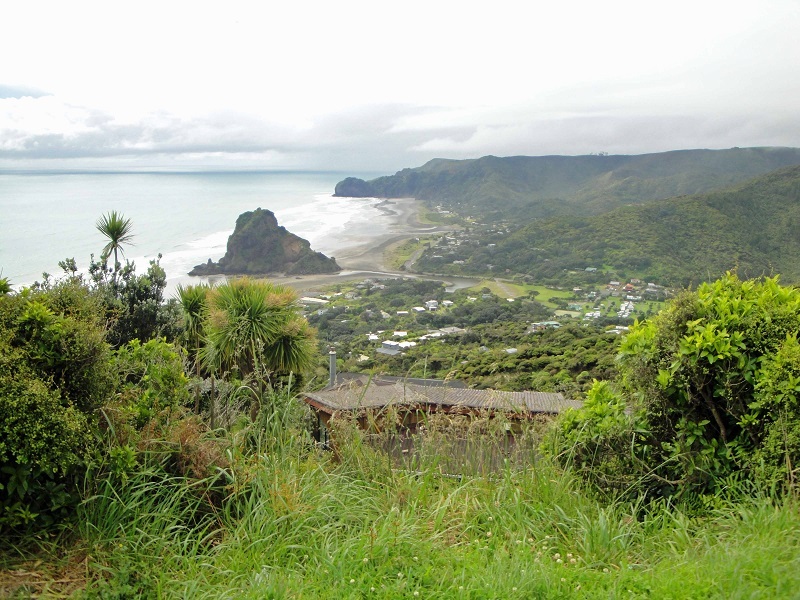 Being up-top somewhere, like here overlooking Piha Beach, leads to lots of air between you and the ground straight ahead. As part of the challenge, I need to nominate five other travel bloggers to take part. Below are some great travelers whom I invite to share their photos representing each of the four natural elements. 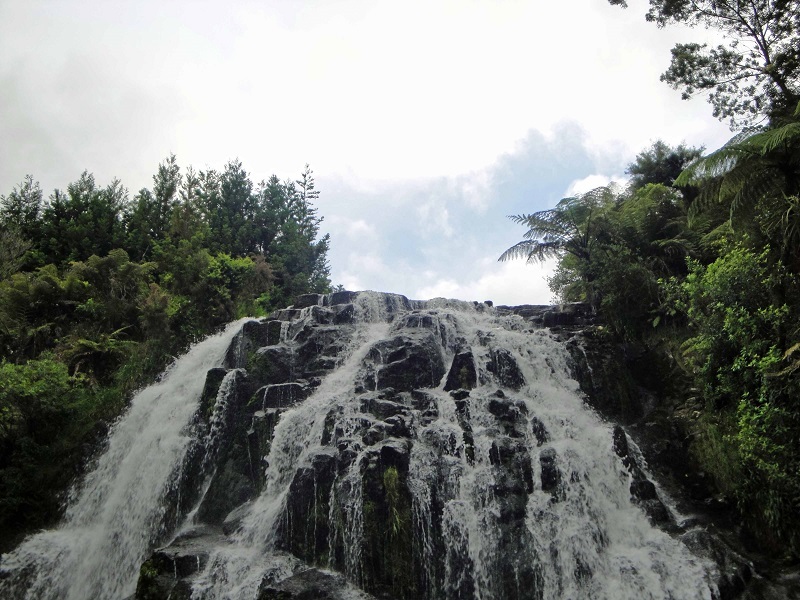 This entry was posted in New Zealand, Photography, travel and tagged contest, Explore the Elements, New Zealand, photography. Bookmark the permalink. Thanks Donna! Nice to meet you too. It was so bad what happened in Christchurch,. I left right before the earthquake. They are well on their way back. 🙂 Enjoy your time there. I hope Christchurch doesn’t disappoint. We’ve come a long way over the last few years! 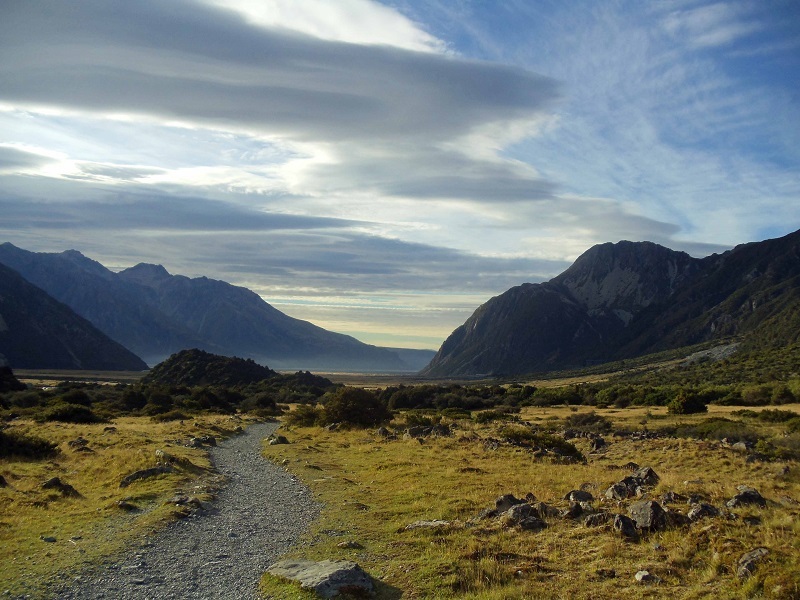 Naturally I’m biased to the lure of New Zealand and love that it has inspired your post. Best of luck! Love the photos – especially with the NZ twist! Your “Earth” photo is my favorite – what a landscape! Thanks for the nomination… I’m going to have to dig through my photo library before the competition ends! Wahoo!